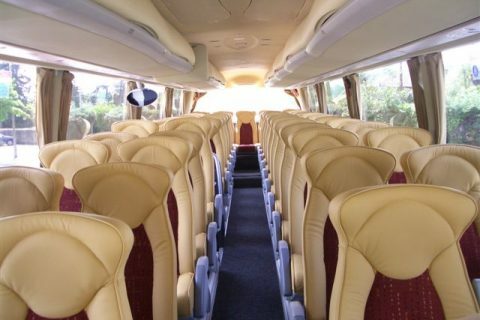 Bus rental in Rodez with a local company. 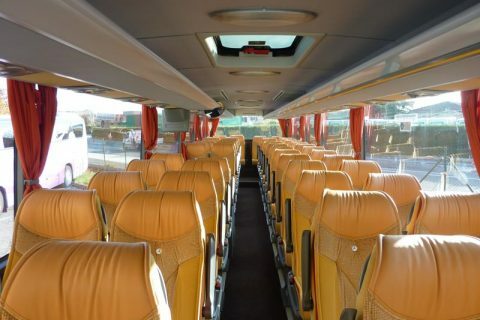 Coach hire in Rodez with local drivers. 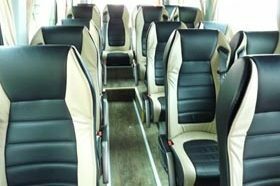 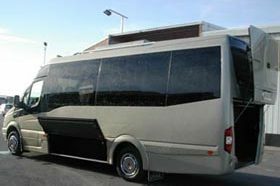 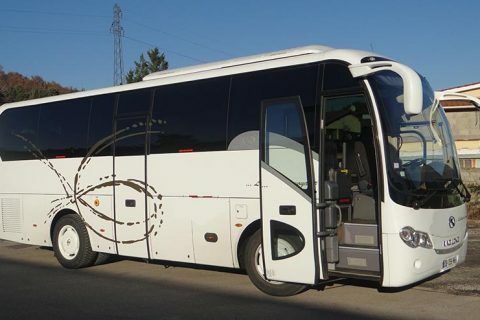 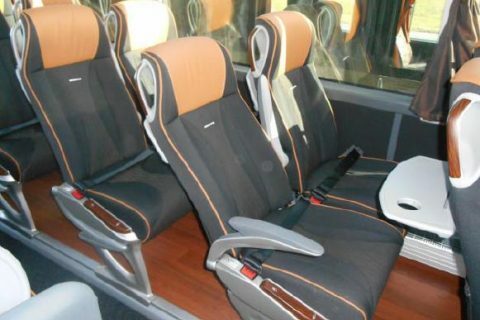 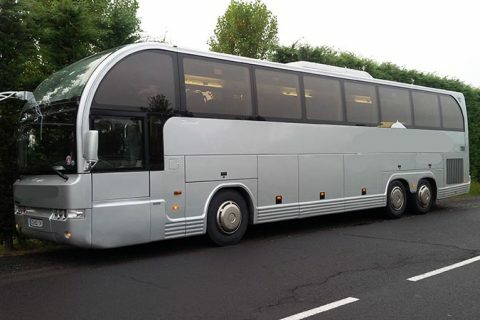 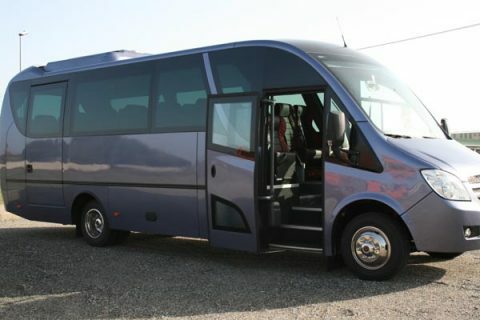 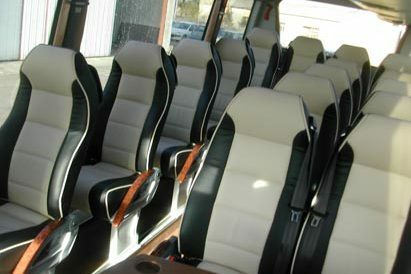 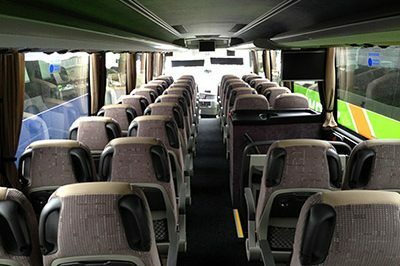 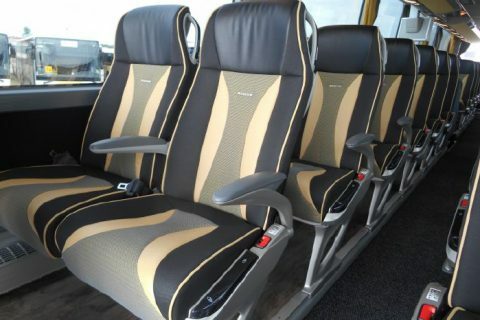 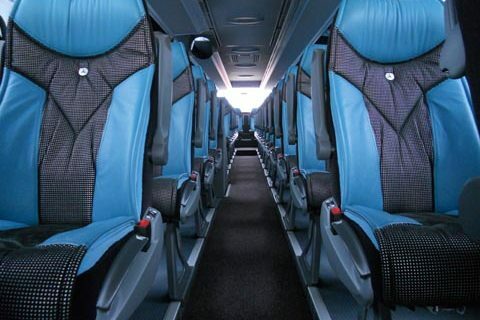 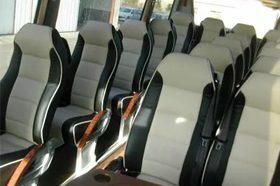 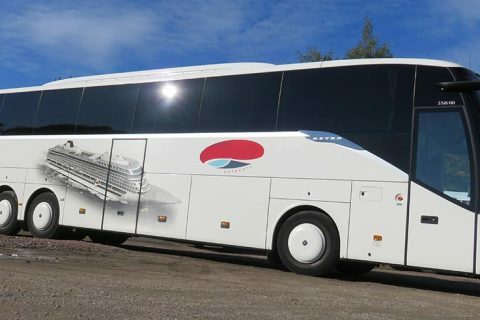 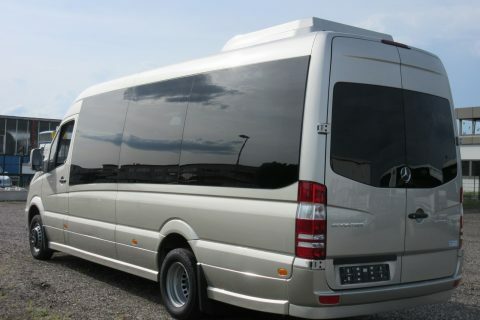 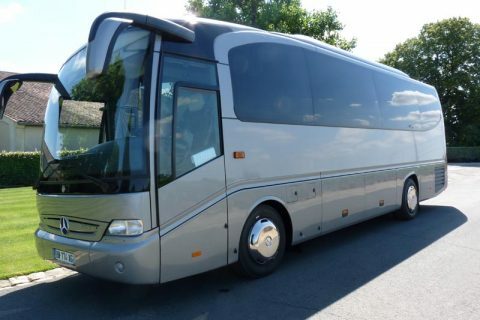 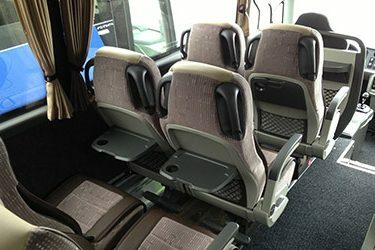 We also rent buses in Albi, Montauban, Millau, Villefranche-de-Rouergue or Espalion too. 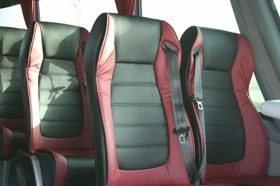 Get a free quote. 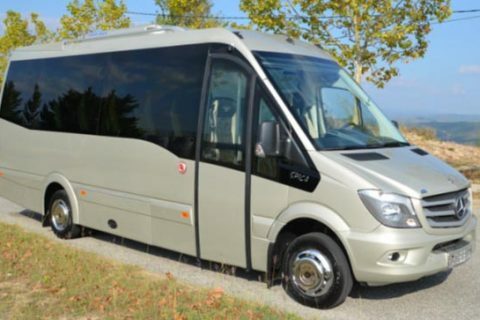 Rodez is the capital of the Aveyron departement, in the region called Occitanie. 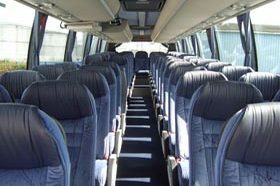 About 25.000 people live in Rodez. 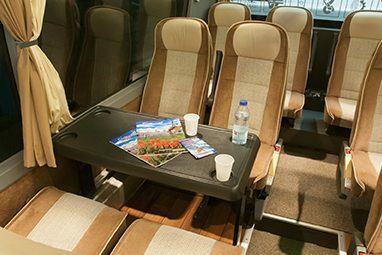 The easiest way to come to Rodez is to fly to Rodez-Aveyron airport. 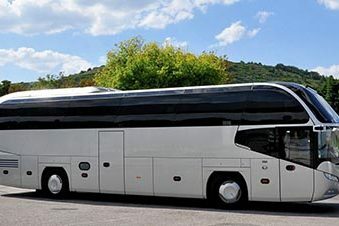 If you fly to Toulouse, it takes about 2.30 hours by coach to get to Rodez. 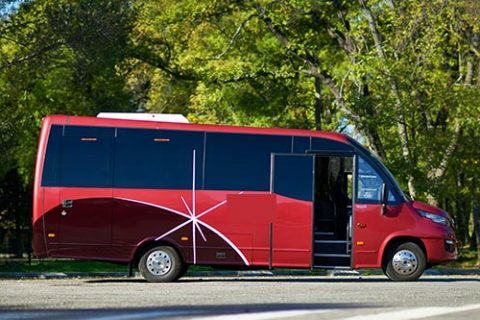 Rodez has a very interesting historical centre, dominated by the towers of the cathedral made of pink sandstone. 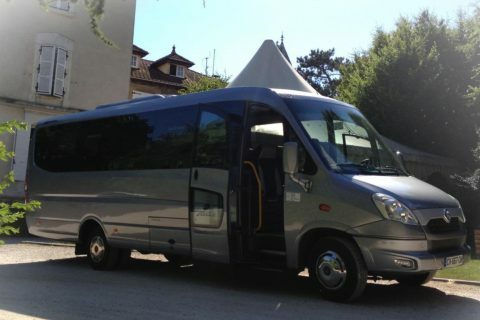 The most recent tourist attraction built in Rodez is the Musee Soulages, dedicated to this artist born in Rodez in 1919. 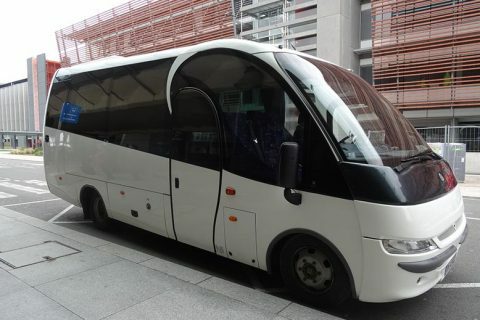 The main day trips for the groups coming to Rodez by bus allow to discover the pretty villages of Conques and Belcastel, the amazing bridge of Millau, and the famous blue cheese factories in Roquefort. 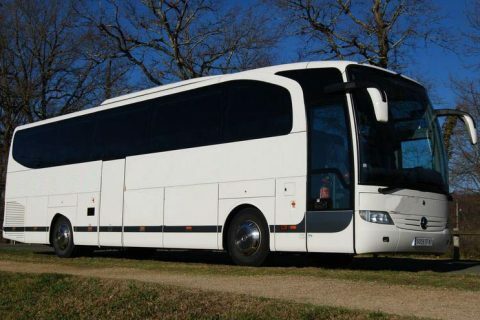 Many groups of farmers hire our coaches to go to Laguiole area, famous for the Aubrac cows and the knife “Laguiole”.